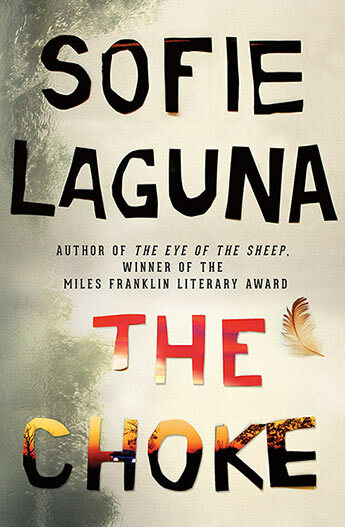 The Choke is the latest book from the 2015 Miles Franklin Award winner, Sofie Laguna. This book is every bit as compelling and harrowing as the award winning Eye of The Sheep. The Choke centres around thirteen-year-old Justine who, after being abandoned by her mother, is raised by her Pop, a survivor of the Burma Railway. Her father comes and goes in her life, and when he is around, life is chaotic. Justine is neglected and under constant threat of danger. She finds comfort with Pop’s chooks and at a piece of the Murray River known as The Choke. It isn’t long until neither are enough to comfort or protect her. Laguna is a superb writer. Though writing about harrowing circumstances, she does it with a light hand and with empathy. She does damaged children in threatening surroundings so well. Justine is an amazing character, and her harrowing and haunting journey is ultimately uplifting. This is a wonderful read, that stays with you long after you’ve finished reading. It’s every bit as good as Eye of The Sheep.